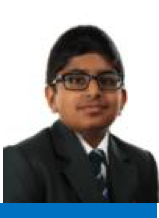 Ashwin 8 Elm – Ashwin is a hardworking, dedicated and enthusiastic student and is doing very well! Ashwin has 340 achievement points, no behaviour points, 100% and excellent attitude to learning scores in his assessments. Ashwin is making excellent progress and is a delight to teach! We are very proud of you! Keep up the excellent work. 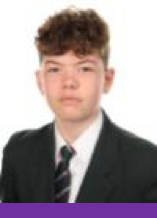 Jamie 11 Beech – Jamie has been working tirelessly in preparation for the upcoming GCSE examinations. Jamie is a conscientious and diligent student who will always give his best. Jamie has been attending revision sessions, carrying out independent revision and is always focussed in his lessons. We wish you all the best for upcoming exam, no doubt your hard work will pay off on results day! Well done! Sophie 12 Maple – Sophie is an exemplary hardworking year 12 student preparing for her upcoming exams. 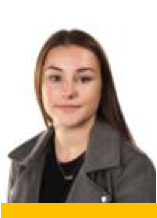 She is always extremely helpful when Sixth Form have events as Sophie gives up her time to help out wherever needed. She is an amazing role model to the younger students and a credit to our Sixth Form. Keep up the good work Sophie and good luck in your exams.